The stress level of shop owners and managers is at an all-time high. Pressure from customers, vendors and employees are just a few of the stressors affecting owners on a daily basis. 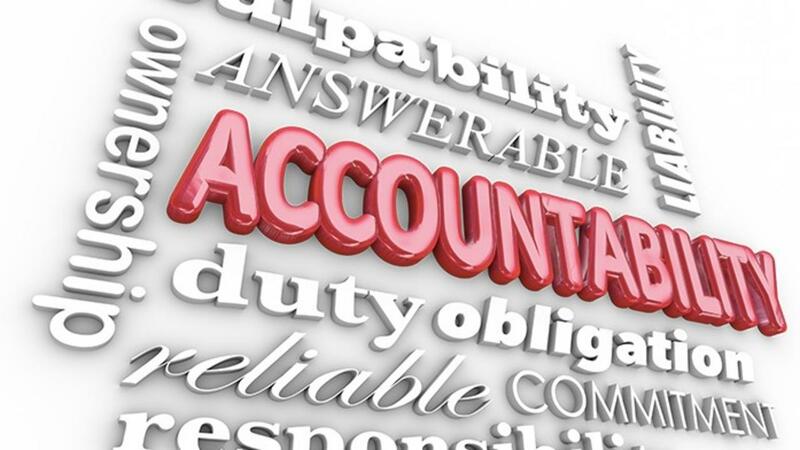 In this one-hour recorded webinar we will deal with THE number one cause of stress - an overall lack of accountability. In an easy to follow format we will show shop owners and managers how to eliminate this business killing disease once and for all creating an increase in sales as well as a pleasant work environment for all. This recorded webinar is intended for shop owners and managers.